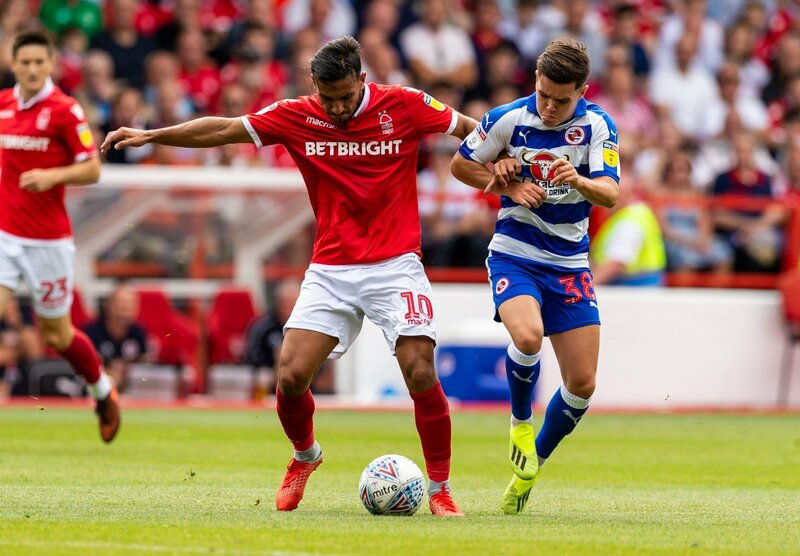 Nottingham Forest lost at home to Bristol City today, with club-record signing Joao Carvalho an unused substitute in Martin O’Neill’s first game. The former Benfica man arrived in the summer to a lot of hype, but he has struggled for consistency, although he has still weighed in with three goals and six assists in the league. However, he failed to come off the bench against Reading last week and he was once again not used by the manager, despite Forest lacking spark today. Worryingly for the player, O’Neill only made two changes in the game and still didn’t want to turn to the 21-year-old. The former Irish manager decided to go with a 4-4-2 formation, so it was understandable why Carvalho didn’t start, however it was surprising that no changes were made. And, it’s fair to say the fans didn’t support that decision. Massive miss last 2 games no carvalho. Alot of these players just are not good enough. MON will see this week in training. But why leave Carvalho on the bench? Obvious todays #NFFC problem was creativity. .